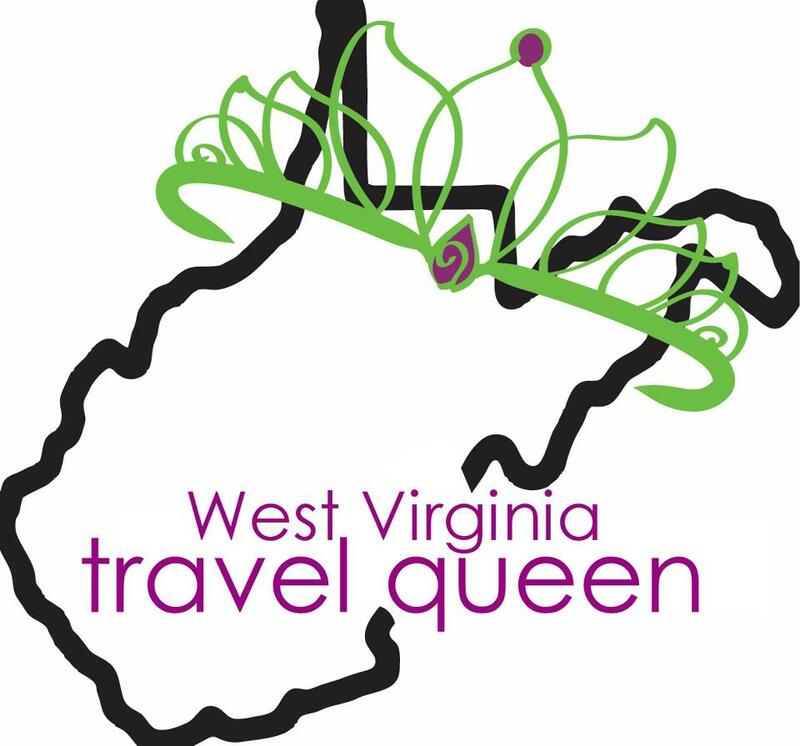 When you view the West Virginia Travel Queen blog, you can expect to see posts of all lengths from quick updates, featured locations, to in-depth travel itineraries to assist you with your travels. On certain days of the week, you can also expect to see regular columns as well as the opportunity to contribute your own photos and travel stories. Note: all photos posted are my own, unless otherwise noted. Each Monday morning, expect a snippet of West Virginia, whether it be a quirky attraction, natural wonder, or something entirely random that is somehow related to the Mountain State. On Friday afternoons, check back to see if you’ve been featured on my blog! Remember though, the only way to be featured is to share with me your own Mountain State adventures and photos! You may do so by emailing me at wvtravelqueen@gmail.com.